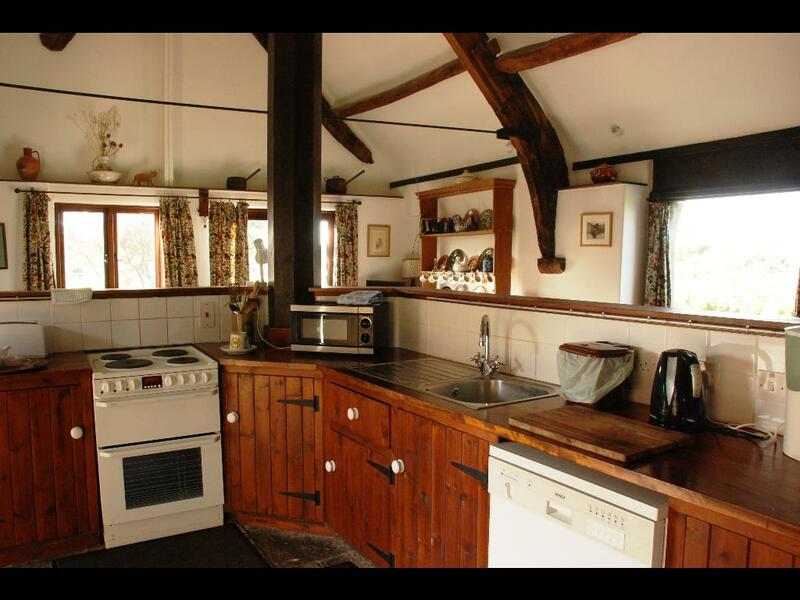 The well-appointed kitchen has the following electrical appliances: dishwasher, fridge, freezer, microwave, cooker (with hob, grill and oven), kettle, coffee maker and toaster. 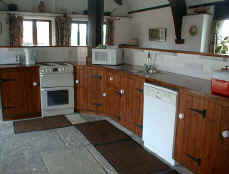 There are plenty of saucepans and a good range of cooking crockery and cutlery. There is also a washer/dryer.